The perfect companion for your training, for the fight or simply to chill. 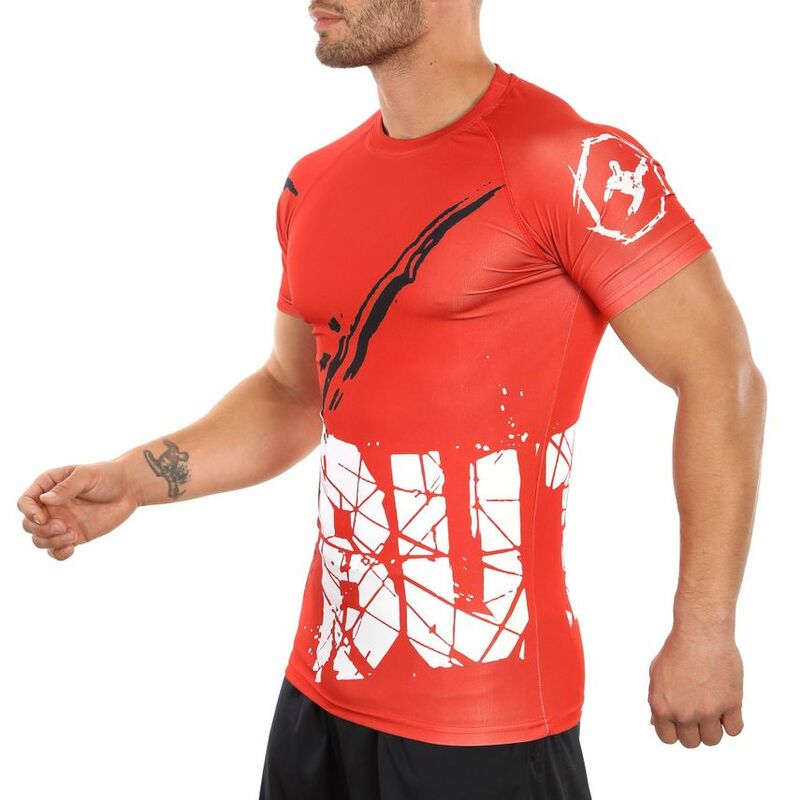 No matter for which occasion you use the Butz Rashguard T-Shirt SIMPLE, you will always be a real eye-catcher. 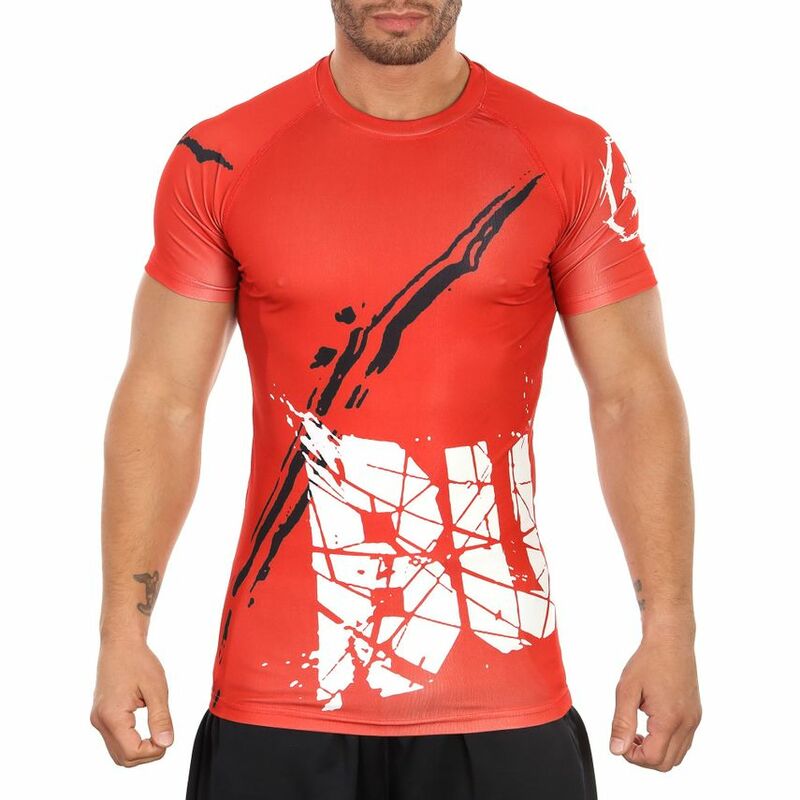 Even the simple and eye-catching design will put you in the ultimate sporty combat readiness: Seams that emphasize your figure. Fightwear at its best. 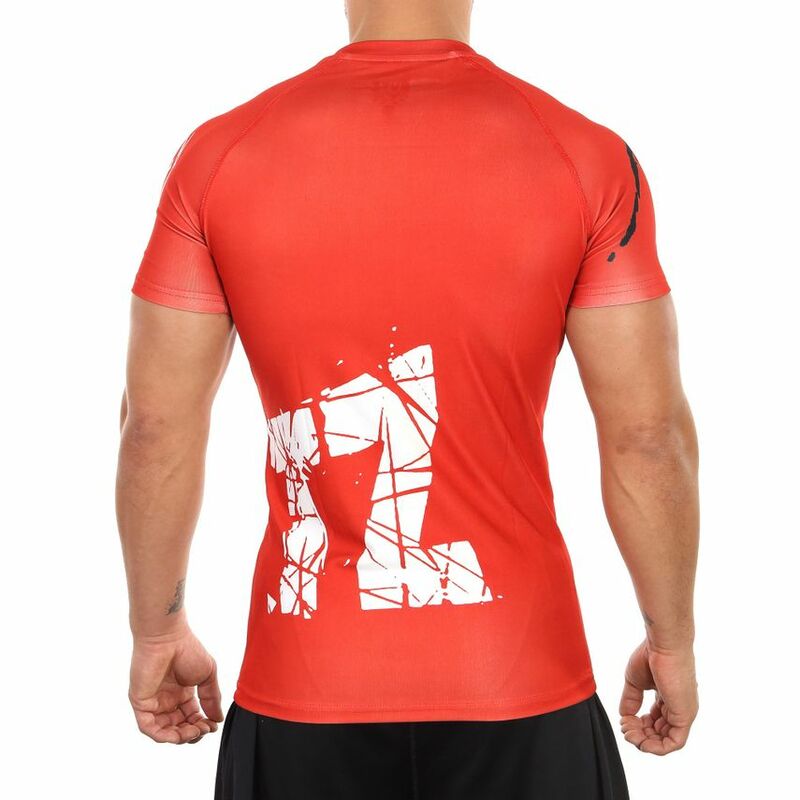 The durable material feels comfortable on the skin and the stretchy fabric gives you excellent freedom of movement and flexibility to support your performance.